FeaturedLouise O'ReillyLeave a Comment on An End To Australia’s Sub-human Story. FeaturedLouise O'Reilly4 Comments on Have You Heard of the Uluru Statement From the Heart? 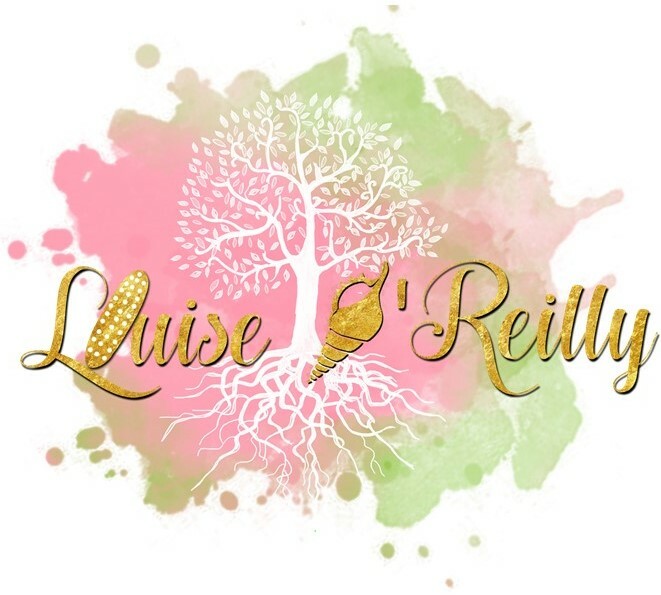 FeaturedLouise O'Reilly6 Comments on I’m Privileged, But I’m Not!… Are You in the Same Boat?